Supporters are increasingly turning to public-facing social media for instant, on-demand support. So in order to deliver the quick, quality supporter care this fast-paced environment calls for, there’s a lot we need to take into consideration. From how we can physically deliver this service and follow the ‘house rules’ to dealing with abusive/tricky comments and looking after yourself and your teams. At this meeting, we explored how we’re all adapting to this shift in social media-driven customer service. 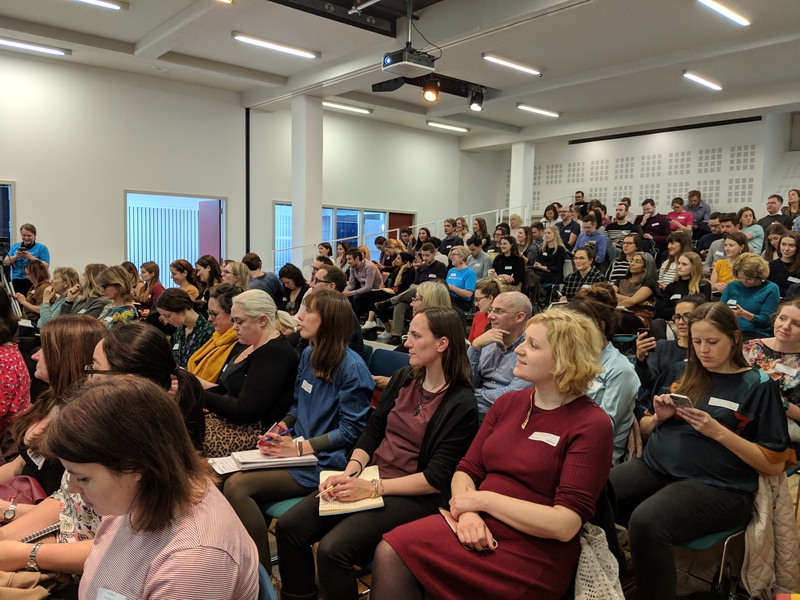 This networking group looks to address a gap for strategic and professional development of social media leads working in charities and not-for-profit organisations. 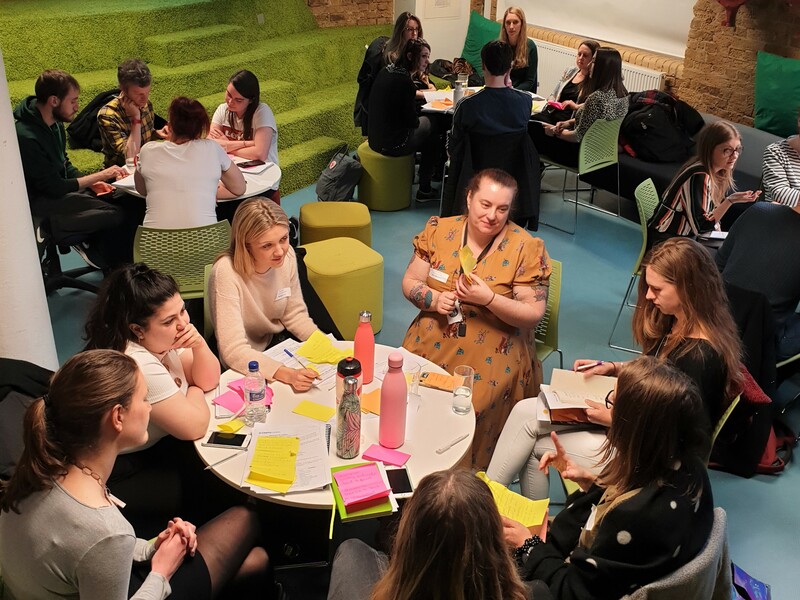 Each meeting will offer a safe space for members to chat about working in charity social media, with the focus of discussions on strategy-led topics. This is a space to learn together and share best practice, challenges, successes and inspiration with your peers. Attending the Social Media Network events is free and exclusive to CharityComms organisational and individual members (charities only). In between events, stay in touch with your peers via the Facebook Group CharityComms Social Media Network. These events are for professionals who have strategic social media as the core function (over 50%) of their role working in charities. If you’d like to be one of the first to hear about these events, please email Sarah Cutress to sign up to the mailing list. 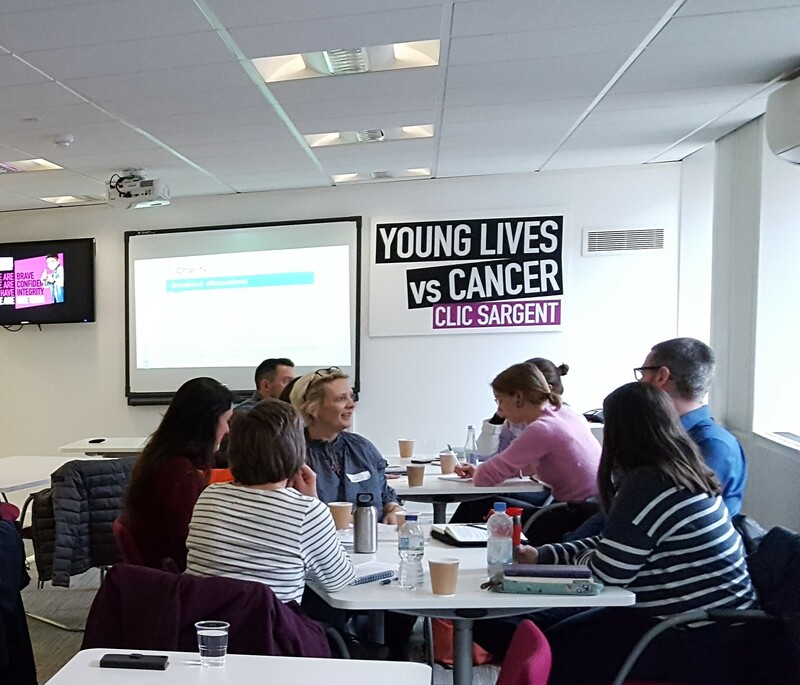 If you’re interested in presenting at a future event or joining the steering group, please contact Harriet Smith for more information.